Why did Jews leave Morocco and how does it feel to return? 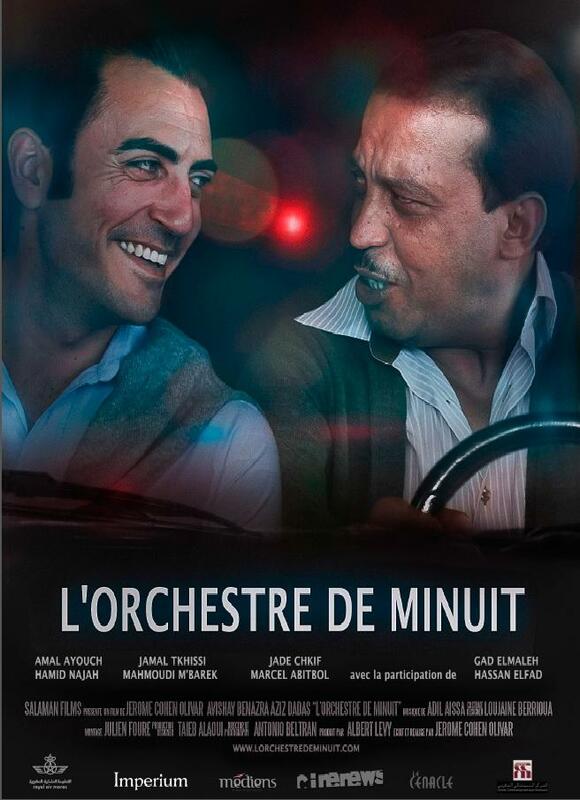 A new film, 'Midnight Orchestra' examines the reasons why Jews left Morocco, and follows a man's return to his country of birth. A new book (below), Return to Casablanca, by Israeli anthropologist Dr Andre Levy looks at the changing relationship between Moroccan Jews and Muslims. 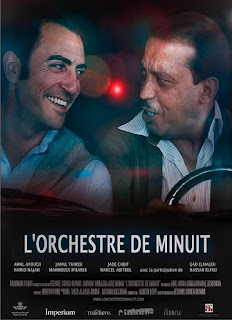 The director of "Midnight Orchestra," Jérôme Cohen-Olivar, said the fictitious family's departure reflects a real decision that many Moroccan Jews made between the 1950s and 1970s when Arab-Israeli tensions flared. "At the peak of the community, I think it was around a quarter of a million, 250,000 Jews in Morocco, which is a lot if you count the total Jewish population – the world Jewish population," said Cohen-Olivar, speaking by phone from Morocco. "Right now there are about 2,000 Jews left in Morocco, which is basically nothing," Cohen-Olivar said. "So I just ask myself this question: 'Why?' It's as simple as that. So that was the springboard of my story was just, 'Why? Why did these people leave?'" In his new book Return to Casablanca, anthropologist Dr. André Levy assesses the impact of this massive emigration on those Jews who decided to stay in his native Morocco. Dr. Levy is a senior lecturer at BGU’s Department of Sociology and Anthropology. A Moroccan flag used in the early 20th century featured a star of David, harking back to a time when Morocco’s Jews were numerous. Dr. Levy posits that as Israel gained more and more Moroccan Jews into its citizenry, the wall between Muslim and Jewish Moroccans gained more and more bricks. This concept — what Dr. Levy calls “contraction” — depicts the way that modern Moroccan Jews deal with the ramifications of their demographic dwindling. I don't think that the six-pointed star or hexagram was originally a Jewish symbol, not especially Jewish anyhow. I once had a Moroccan coin which I bought for my collection with the 6-pointed star. I don't believe that it had any connection to the Jews in the minds of the Moroccan officials who put it on the coin. What?? Hexagram not Jewish??? In the mind of Moroccans,of course. It is "now" socially constructed as Jewish and there is nothing one can do to untangle this definition. Maybe it was not defined as such in the past. I do not know. One can certainly have an issue see it otherwise in the Israeli flag. I am reminded of W.E. Thomas dictum: "When definitions as defined as real, they are real in the consequences." And this is important, regardless of definitions being true or false. Go tell the uneducated (and the stubbornly leftists, I might add) that the Zionism is not racism or that Jewish refugees from Arab lands are “TRULY” refugees. Anyway, let's get out from the social construction of reality theme. According to my upbringing and experiences in the dusty plains and mountains of Morocco and Algeria, Arabs there called the hexagram “the Seal of Solomon”. Well, that's says it all, David or Solomon... Humm!! and remember these historical figures are also socially constructed (defined) as Muslims in the eyes of Arabs. But we all know how the game of truth or false plays out.